We are a leading Wholesale Trader of Thiourea Powder and Trichloroethylene Oil from Mumbai, India. Our thorough search of the relevant industry allows us to offer a large collection of Thiourea Powder, which is a chemical that is used in the metallurgical industry. Prepared using predefined industry guidelines, these products are highly effective and durable in nature. To meet the diverse need of our customers, these offered products are available in various packaging options. In accordance with advanced market developments, we are offering a wide assortment of Trichloroethylene Oil. 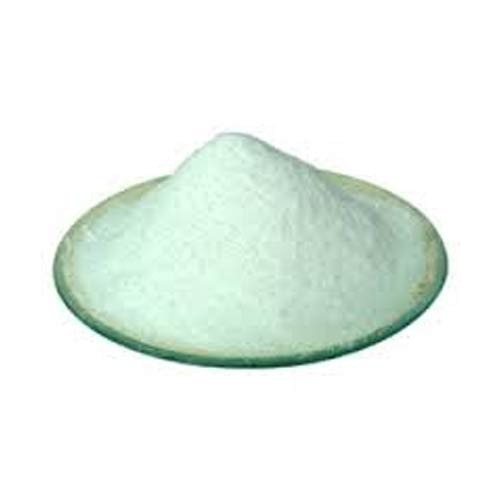 It is a halocarbon commonly used as an industrial solvent. This product is a clear non-flammable liquid with a sweet smell and used as a volatile anesthetic and as an inhaled obstetrical analgesic in millions of patients. Our offered range of product is prepared with following industry quality standards using optimum quality ingredients.